Coca Cola Arena, a multi-purpose venue in City Walk that is set to change the entertainment scene in Dubai. 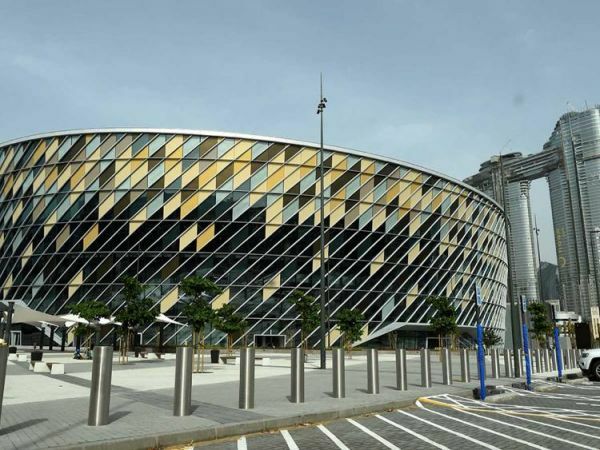 Pegged to be the largest of its kind in the region, the venue has been designed to host end-stage, central and half-stage concerts, sporting events such as tennis, basketball, boxing, volleyball and ice hockey matches, as well as gala dinners, exhibitions, conferences and festivals. The Arena received a big boost when His Highness Shaikh Mohammed bin Rashid Al Maktoum, Vice President and Prime Minister of the UAE and Ruler of Dubai, visited Dubai's newest event venue on Monday. 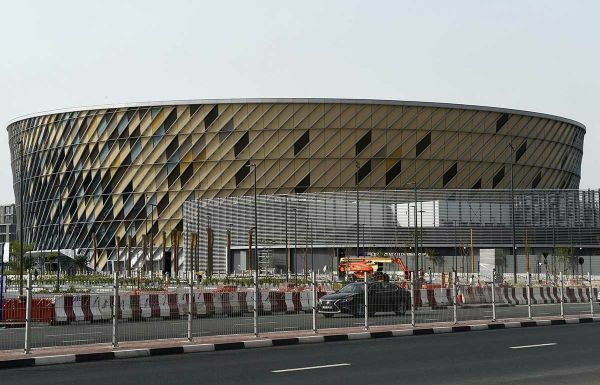 The arena is connected to Dubai Metro through a direct pedestrian bridge and can accommodate 17,000 people at a time. Shaikh Mohammad affirmed that the government places a high priority on infrastructure projects as they represent key pillars of the country’s development plans aimed at further cementing Dubai’s leading position on the global economic map and consolidating its high ranking in global competitiveness indices. He underlined the significant role of both semi-government and private sectors in developing infrastructure projects that meet the highest global standards. Shaikh Mohammad was accompanied by Shaikh Hamdan Bin Mohammed Bin Rashid Al Maktoum, Crown Prince of Dubai and Chairman of The Executive Council, Shaikh Maktoum Bin Mohammad Bin Rashid Al Maktoum, Deputy Ruler of Dubai and Shaikh Ahmed Bin Saeed Al Maktoum, Chairman of Dubai Civil Aviation Authority and Chairman and Chief Executive of Emirates Airline and Group. The day-to-day operations of Coca Cola Arena, developed Meraas, are being handled by international venue management company AEG Ogden, part of the Anschutz Entertainment Group (AEG), a wholly owned subsidiary of the Anschutz Company that owns, controls or is affiliated with over 150 of the world’s preeminent event facilities. 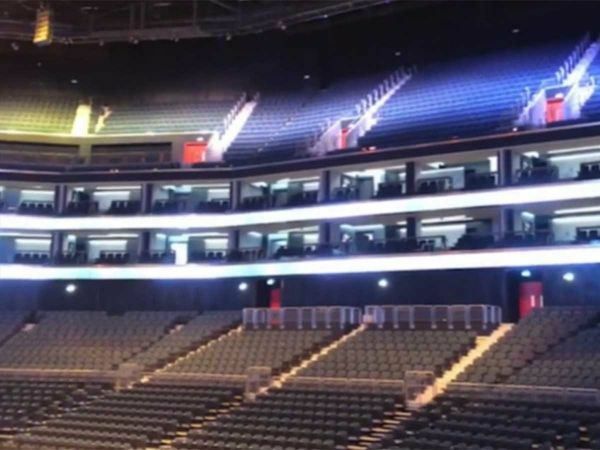 Its portfolio currently includes: The O2 in London, STAPLES Center in Los Angeles, the Mercedes-Benz Arena in Shanghai and Qudos Bank Arena in Sydney. Abdulla Al Habbai, Chairman of Dubai Holding and Group Chairman of Meraas, said: “With Coca Cola Arena, the city has set a new benchmark in the tourism and family entertainment sector — shaping a new avenue for economic growth while also enhancing the emirate’s potential as a top destination for some of the world’s most prestigious events." Coca Cola Arena is a massive multi-purpose entertainment destination located in City Walk and developed by Meraas. Spread over nearly half a million square feet, its roof structure alone weighs 4,000 tonnes, which is the equivalent of seven A380s.